One of our best sellers in Poreč! 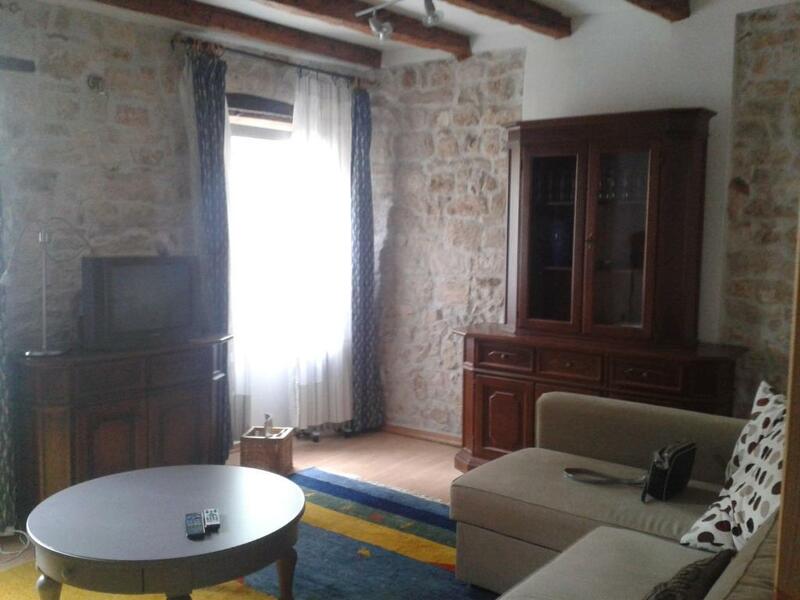 In a central area of Poreč, located within a short distance of Poreč Main Square, Apartmant Euphrasian offers free WiFi, air conditioning and household amenities such as a dishwasher and coffee machine. The property is 0.8 miles from The Euphrasian Basilica. 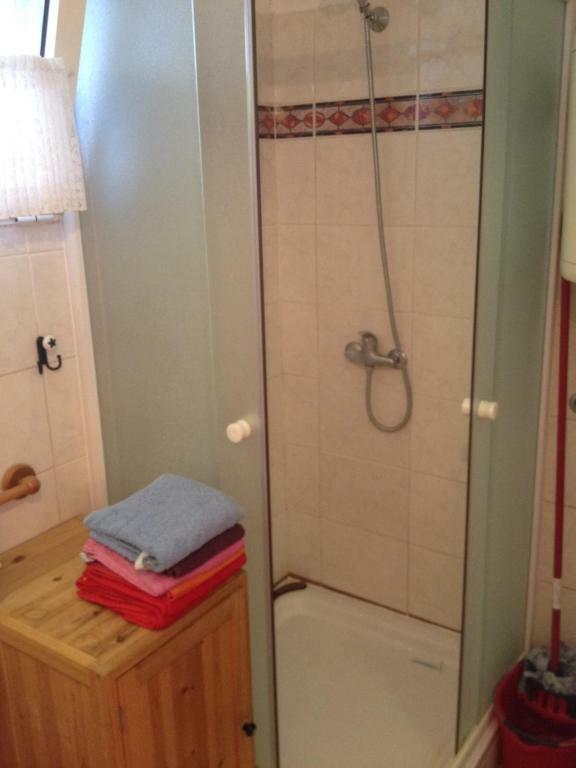 This apartment comes with a bathroom with a bath or shower and free toiletries. 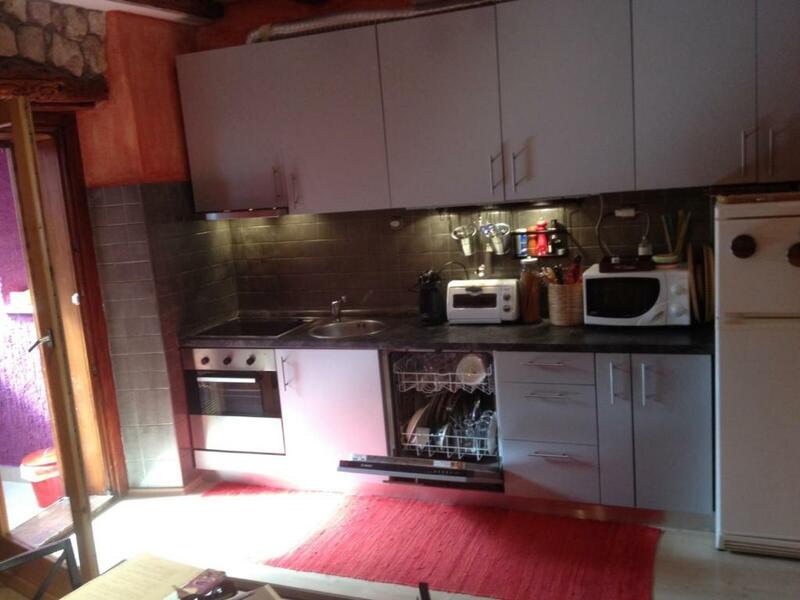 There's a dining area and a kitchen complete with an oven, a toaster and a fridge. Aquacolors Water Park Poreč is 4.1 miles from the apartment, while Porec Marina is a 12-minute walk away. The nearest airport is Pula Airport, 36 miles from the property. 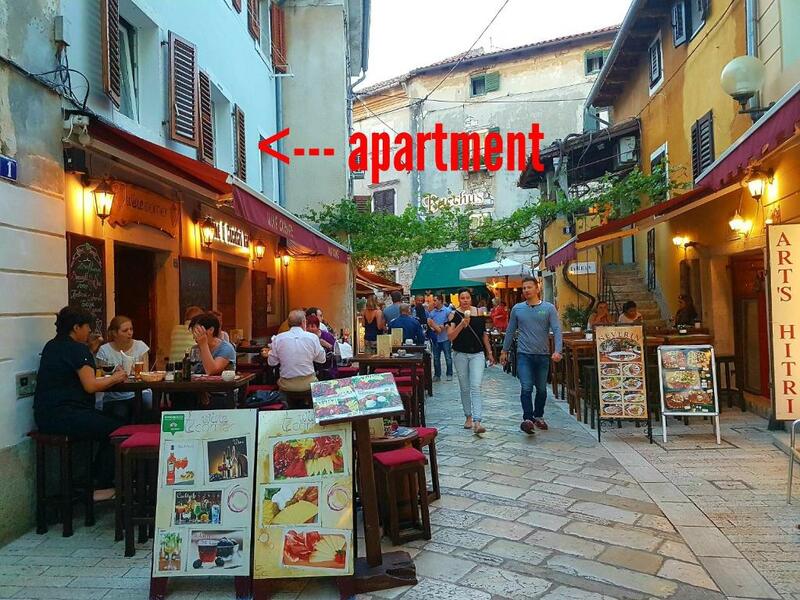 This is our guests' favorite part of Poreč, according to independent reviews. 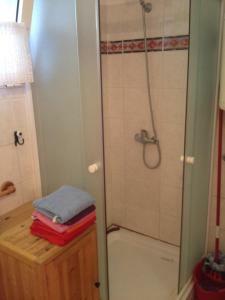 뀐 This property is in the real heart of Poreč! 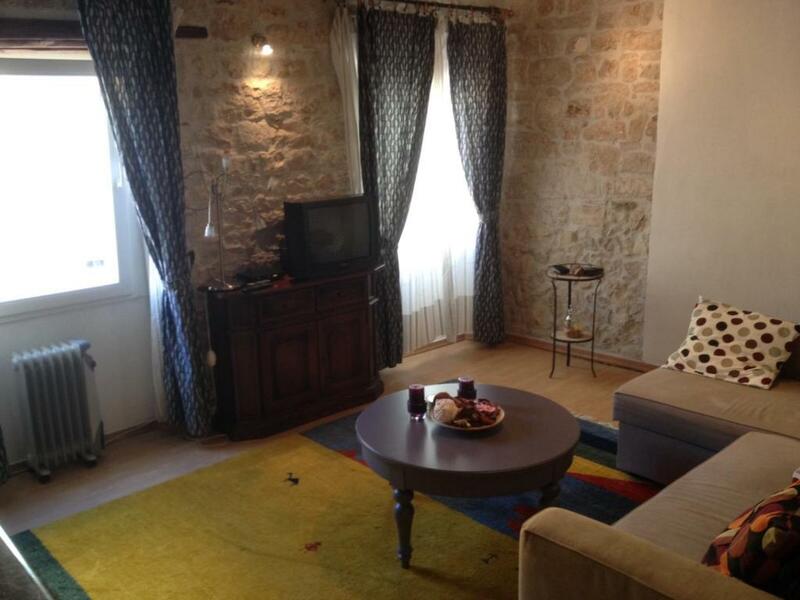 When would you like to stay at Apartmant Euphrasian? This apartment features a barbecue, dining area and kitchenware. Located in pedestrian zone in strict center, this air-conditioned apartment is 10 metres from Decumanus Street and only 100 metres from The Euphrasian Basilica. I'm Lidija and I'll be your host. I am owner of shop with domestic products. Also -I love to travel and meet new people. 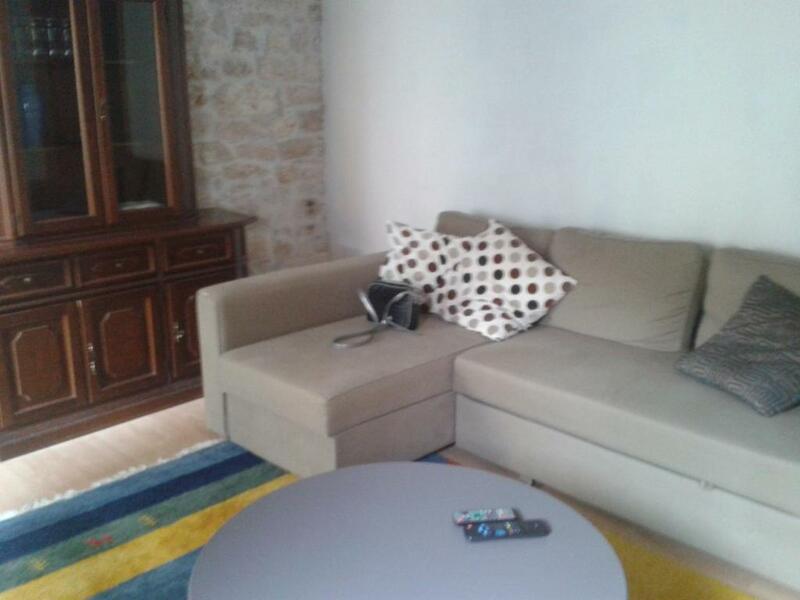 The apartment is located in the center so that all the famous sights are only a few hundred meters (Euphrasian Basilic-100 m, Romanesque house-200 m, pentagonal (restaurant 15 m) and the round tower (cafe-100 m), as and well-known restaurants, bars, clubs, shops and more. There are tons of treasures hidden in Porec's historic center. Don't miss the Euphrasian Basilica, with its jewel-studded Byzantine mosaics around 1,500 years old. House Rules Apartmant Euphrasian takes special requests – add in the next step! Guests need be quiet between 11:00 PM and 7:00 AM. Please inform Apartmant Euphrasian of your expected arrival time in advance. You can use the Special Requests box when booking, or contact the property directly using the contact details in your confirmation. 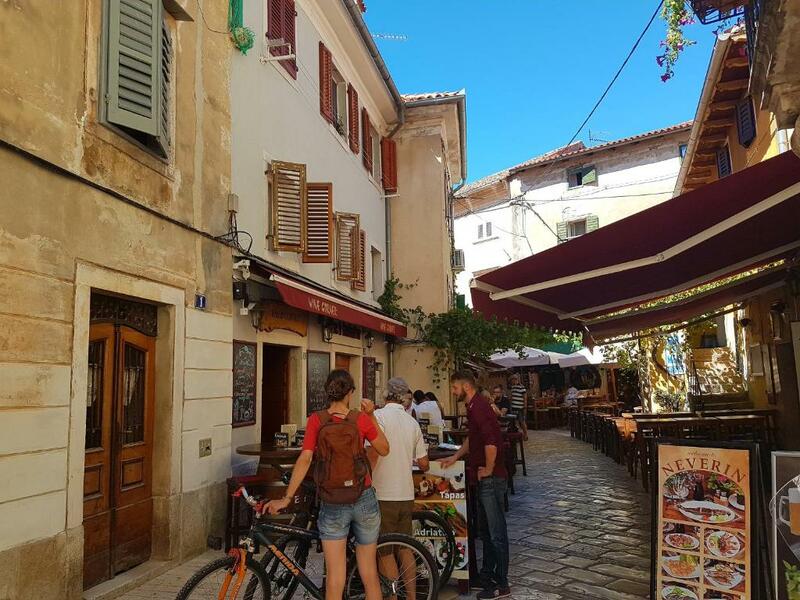 One of the most picturesque neighborhoods in Poreč! 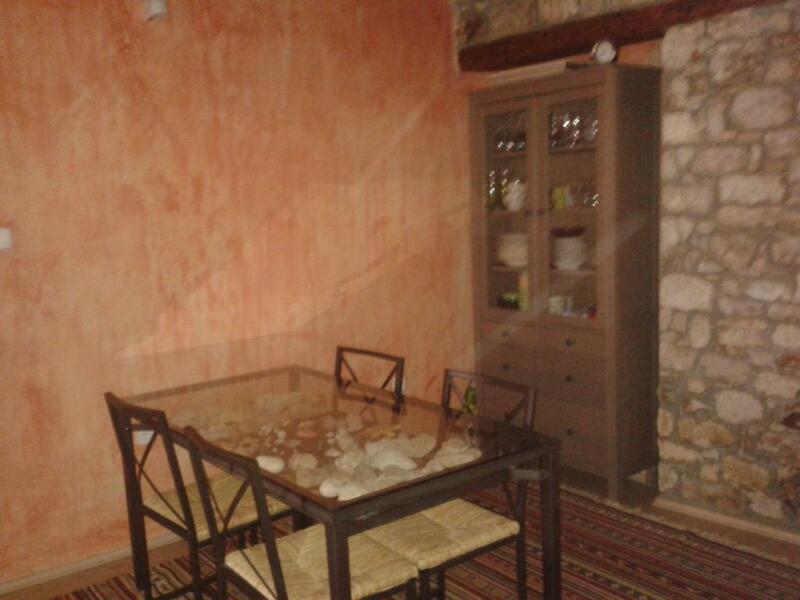 BEWARE: The host has deliberately posted old pictures of the house. Today, there is a very crowded wine bar just below the apartment - they play loud music until 2 AM just under the bedroom. This was also not mentioned in the text. 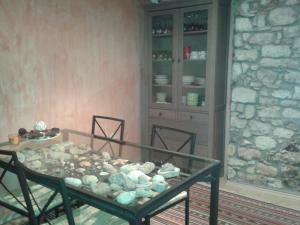 We find that we were cheated - we would never have chosen this apartment, had it been faithfully described. The host did not find this problematic at all and was not willing to even discuss a partial refund. Initially, she actually even claimed not to be the owner herself. Central location in the old town. Nice apartment as such - except for not being able to sleep.